Well it’s been awhile, but I have a couple updates. 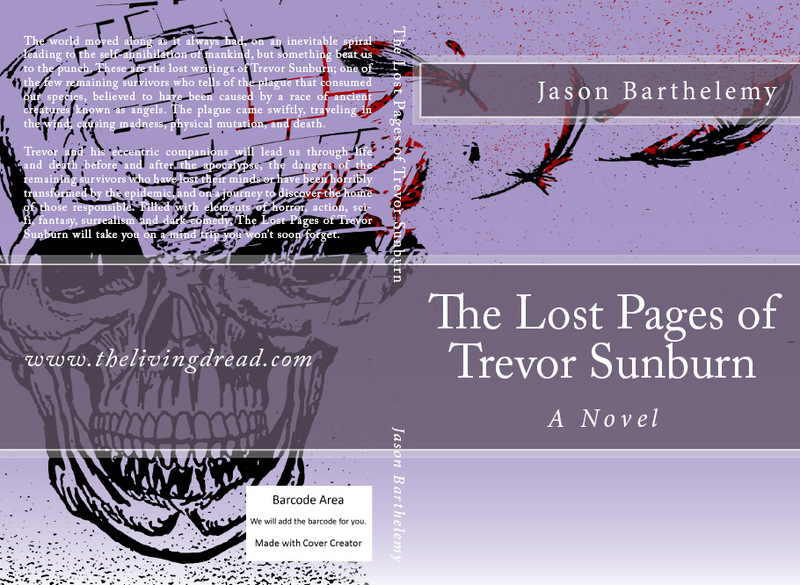 The Lost Pages of Trevor Sunburn is coming soon, at $12.95 on trade paperback and $2.99 on Kindle. 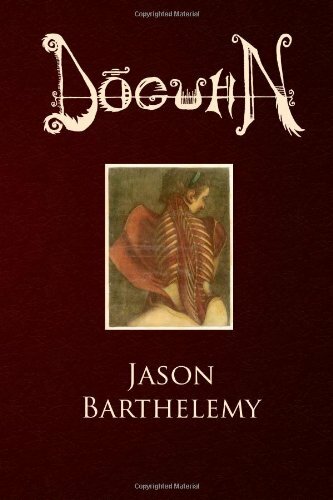 The initial test proof has been ordered and should be arriving in a couple days for review and once I’ve made any necessary tweaks, I’ll be ready to announce a release date, which will be before the Spring. So hold on tight, because The Lost Pages of Trevor Sunburn have been found and the Change is coming soon!